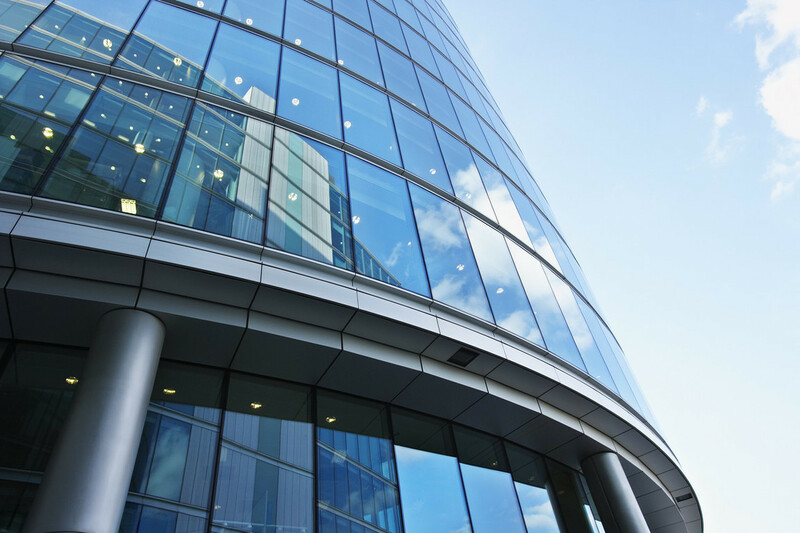 The Reinforcing Company understands the unique issues facing commercial property owners. For this reason, we employ an experienced team that specializes in commercial development. We will guide you through the entire construction process, building your financial success one stone at a time.